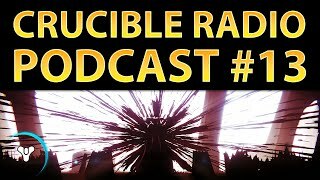 Despite the overwhelming urge to talk about the future (which definitely does occur in this episode), this week is a perfect opportunity to talk about the everpresent issue of “tilt” and how it manifests itself in the Crucible. There’s a multitude of ways to recognize tilt, control it, and turn it into something positive. 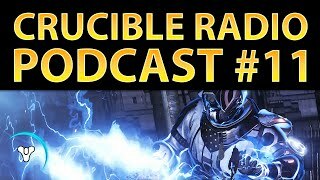 Later, recent community guest on Bungie’s reveal stream @LacedUpLauren joins the show to discuss the Court of Oryx, how to keep Destiny fresh, and the best moments from Year 1.